NGC Marine is a large international supplier of controllable pitch propeller, which has produced over 700 sets of CPP during these 6 years, and most of them are for exportation. Under the stringent International Standard, our products have won highly certification from our clients and partners. 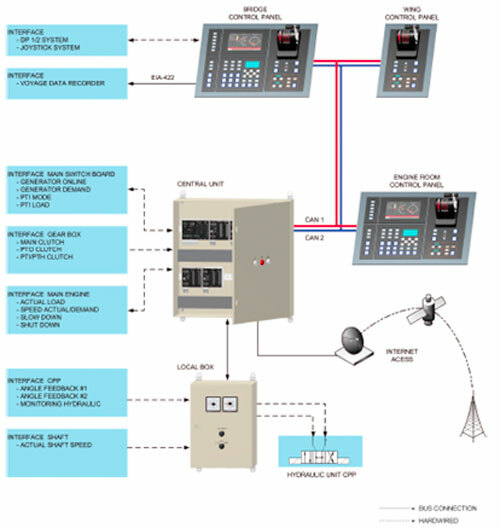 At present, NGC Marine has built up the global sales and after-sale service net, and all accessories we used also have international warranty service. 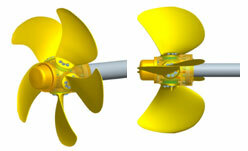 Our propeller diameter covers a range from 1120mm to 6700mm, and the maximum power can reach 17000kW. 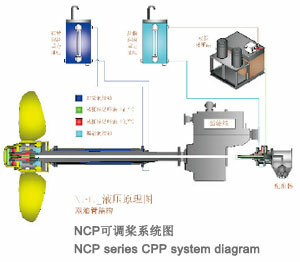 NGC is a capable package supplier who is able to design and manufacture CPP of various shaft line arrangements, such as single screw, twin screws and parallel operation of twin engines, etc. 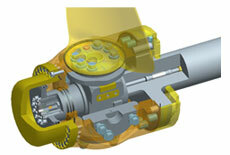 In addition, there is PTO equipped with CPP system, which is able to drive one or more loads (shaft generator or fire pump etc.) 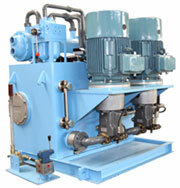 to satisfy the requirement of different ship hulls and functions. 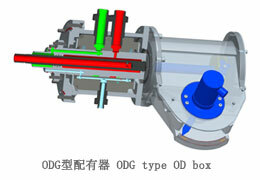 ODG type OD box is installed on the gearbox output shaft, featured with smallness, reliability and friendly maintenance, etc. 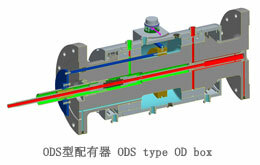 ODS type OD box, installed on the propulsion shaft line, normally is used in the low speed diesel engine propulsion and long shaft system. NGC has a experienced project team to take charge of the project management, designing, process inspection, commissioning and sea trial. 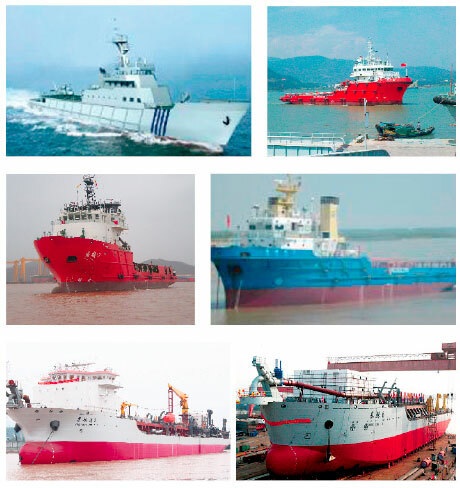 NCP series CPP and gearbox have been widely used in ocean platform workboat, oil tanker, dredger, ocean surveillance vessel, container ship and tug, etc.